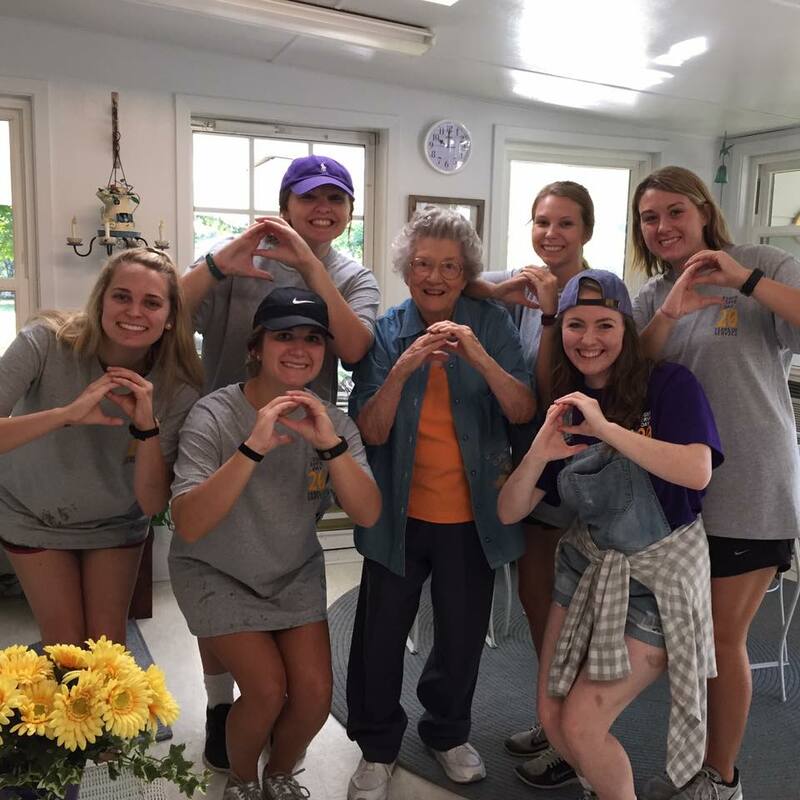 The Women of EEE have the longest running legacy of any club on Ouachita's campus. Dating back to 1925, our charter members had no idea the legacy they would leave for future generations. In 1925 a group of 8 friends joined together to create a club founded on Christian values, determination, love and sisterhood. They named the club the EEE Women's Social club. Only inducted members learn the secret of the letters, and what they, and the club stand for. Every year after our founding, pledge classes have bonded over the sacred traditions and values our charter members set forth. The Women of EEE are committed to making a difference in the lives of others on campus, in the community, and around our state. WE value devoting time to spiritual activity and service to others. Our club's philanthropy is The Pregnancy Resource Center for SW Arkansas, but we also work to support these philanthropic organizations and service projects.